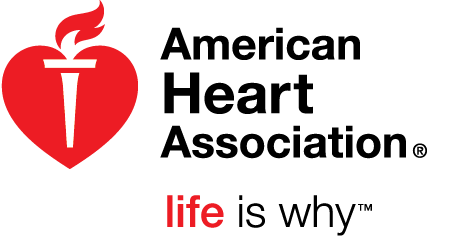 The Heart Walk is the AHA’s largest source of funding and our biggest platforms to connect with the community, celebrate heart disease & stroke survivors, and honor our volunteers and partners who do so much for our organization. Join us on October 19 and celebrate with us! Join a team, get involved, and make a difference in our community!